You are here: Home / Good Info / 10 Tips for Preventing BED BUGS! 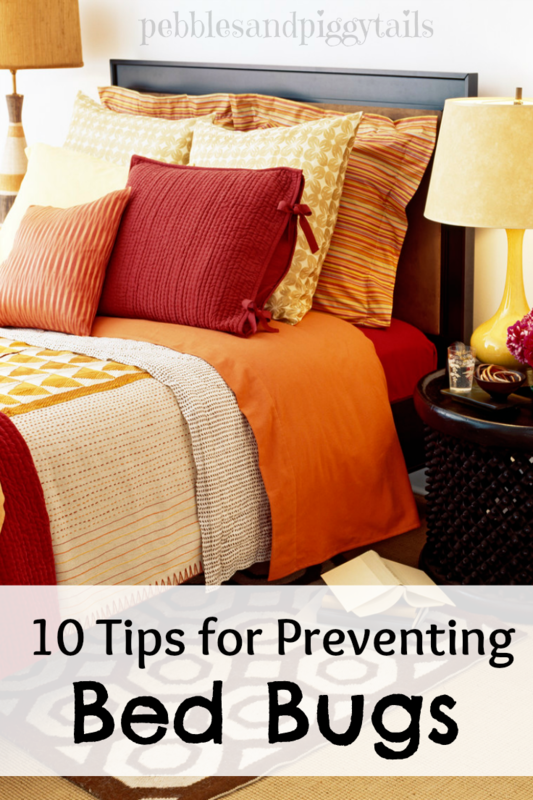 10 Tips for Preventing BED BUGS! There is nothing that creeps me out more than the idea of bed bugs in my home, well, except maybe lice. And the funny thing is I’ve never had either one or even seen them in real life! But I’m all about prevention. It totally make sense to me that doing as much as we can to prevent bed bugs from spreading is smart–and it also brings peace of mind (which is huge for me). So even though I know you don’t even want to think about it, I bring you information about preventing bed bugs courtesy of BedBug.com. 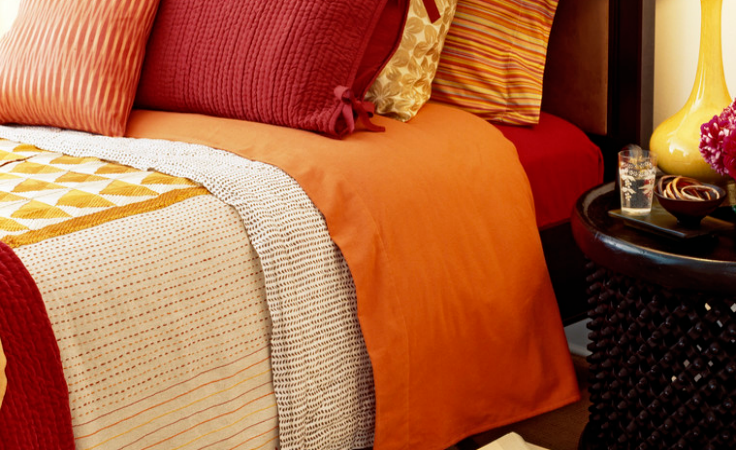 10 Tips for Preventing Bed Bugs . . .
Stay with me folks, someday you are going to thank me for this post. 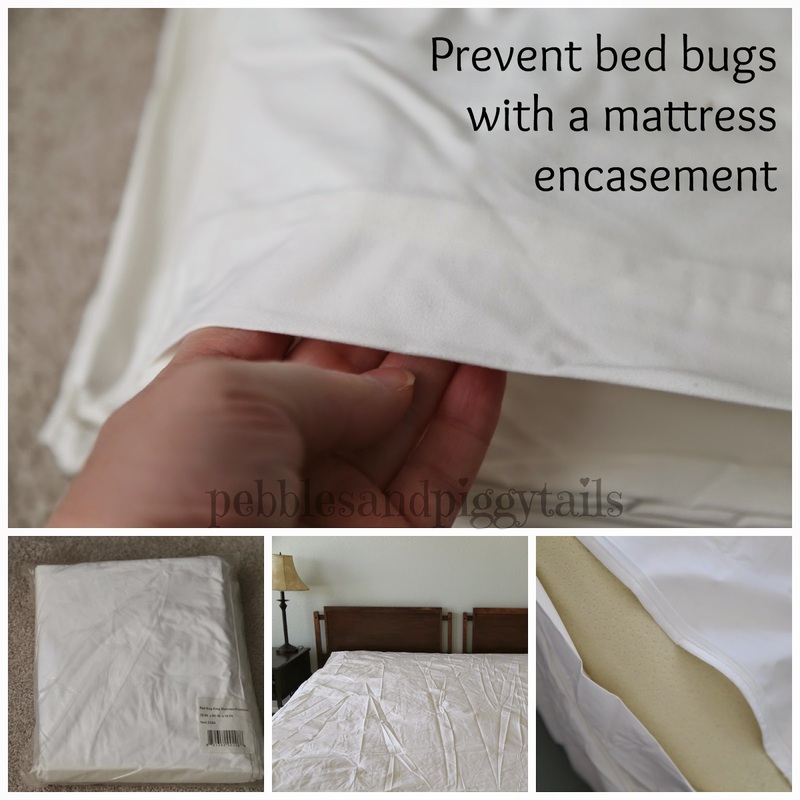 * Use an encasement to completely cover your mattress like the encasement I tried from bedbug.com. When bed bugs detect a host, they stick around. This encasement prevents the bugs from making a home in your bed, and it’s reasonably priced. 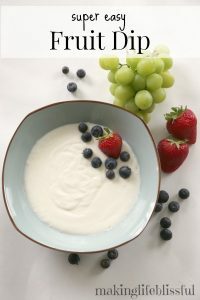 This is a great idea if you have a lot of visitors staying at your house. The encasement I tried is much like a sheet, but it covers the entire mattress and closes with a zipper. It has a soft, sheet-like fabric on top and a plastic-type layer on the bottom. I needed my husband to help me get it on, but it took less than 5 minutes. I put our regular mattress cover and sheet back on and it feels just like normal (no plastic sound or feel). Such a simple solution to prevent a big problem! * Use metal headboards–not fabric! The metal is too slippery for bed bugs to stay on. 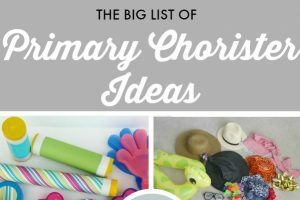 * Try not to use curtains, dust ruffles, or bedskirts on your bed. These just allow more places for the bed bugs to hide. * Don’t buy a recycled mattress. * When possible, wash and dry your bedding and clothes on the hottest cycle (120 degrees or above). Bed bugs cannot live in extreme heat or cold. If you don’t have access to a dryer, you can let your bedding sit in the sun for a few days. * When traveling look up your hotel on bedbugregistry.com to find out if they have had bed bug problems. * Don’t leave your suitcase on the floor, bed, or fabric chairs at the hotel. Keep your items sealed inside when you are not using them. * Put your dirty clothes in a separate, sealed bag or an anti bed bug bag. * Check for hitchhiking bed bugs when you check out and before you get home. 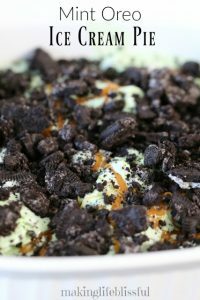 You can find tons (and I mean tons!) 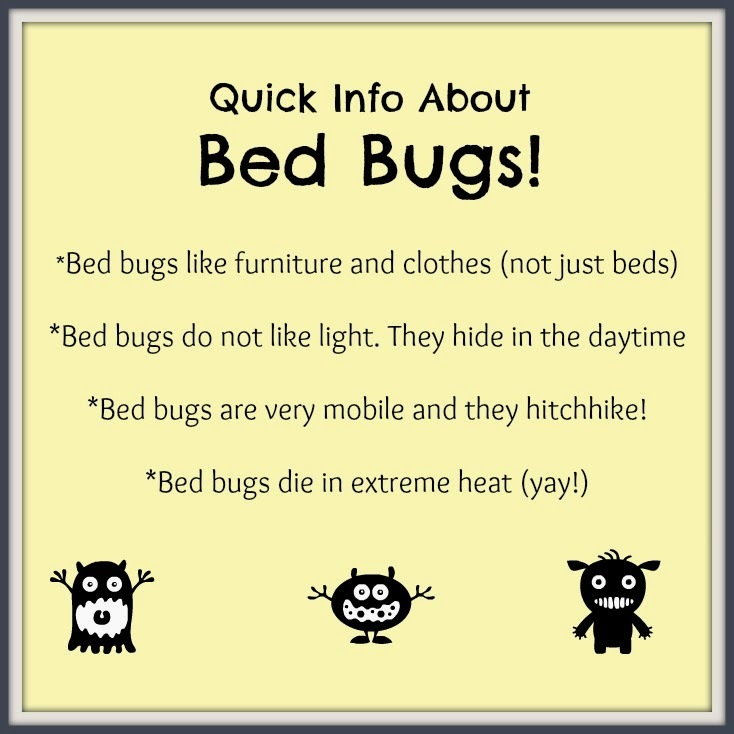 more tips and information about bed bugs at bedbug.com. They have info on preventing, treating, and identifying bed bugs–plus they have many great, safe products to help you sleep peacefully. *This post was sponsored by BedBug.com and may or may not contain sponsored and/or affiliate links or pictures. These links do not cost my readers a single dime, and yet they may help us pay back my husband’s student loan debt . . . maybe. So don’t be afraid to click. You may like what I’ve shared.